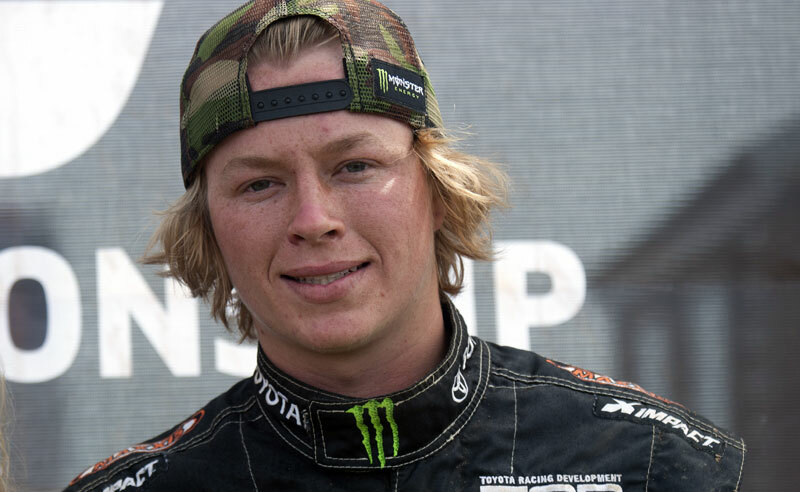 TORC: The Off-Road Championship Presented by AMSOIL charges into The Dirt Track at Charlotte Motor Speedway this weekend for the doubleheader Showdown at Charlotte. 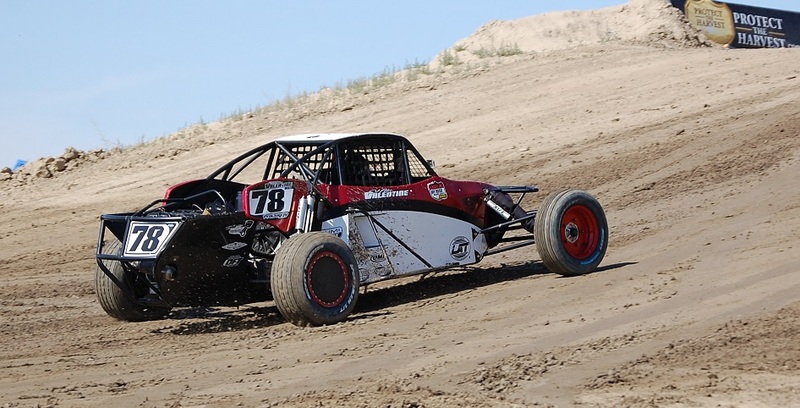 TORC short course racing returns to Charlotte dirt track July 9 & 10. 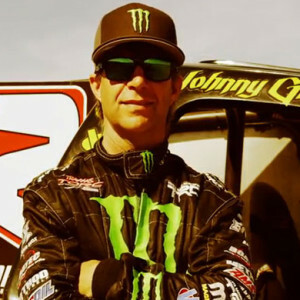 Super Buggy pilot Mike Valentine won his first win LOORRS event at Miller Motorsports Park in Utah. Johnny Greaves breaks his son CJ’s win streak during the Big House Brawl at Crandon.